Do you want to have more effective conversations with clients to support lifestyle behaviour change? Father and Child with Guardians of Our Children and Separated Parents Trust are pleased to offer a free workshop on effective skills in talking to clients – especially around pregnancy or baby time. On Tuesday 28th August – at the Maungakiekie Room at Onehunga Community Centre, from 9am-3.30pm. Attendance is free but please register as numbers are limited, a koha or contribution to kai will be greatly appreciated. Healthy Conversation Skills gives health professionals the tools to support and empower women and their families to make a plan for change that fits in with their lives. Techniques to listen, reflect and encourage clients to set their own goals. 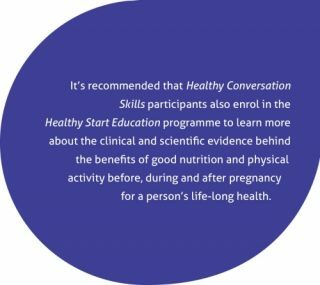 Healthy Conversation Skills training is invaluable for all health professionals responsible for building relationships with pregnant women, whānau and parents of young children and is helpful at every contact – at clinics, home visits, on marae or as the opportunity arises. Be challenging and discover new ways of working. Healthy Conversation Skills was originally developed by the Medical Research Council Lifecourse Epidemiology Unit at The University of Southampton. 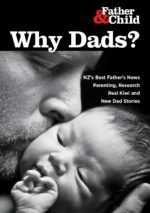 It has been adapted for use in New Zealand. Published evaluation papers show it has been hugely successful in teaching skills which the workforce continue to use daily more than a year after training. It has also been shown to increase confidence and job satisfaction in what has traditionally been a difficult area to discuss with women and families. 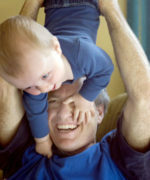 Healthy Conversation Skills is available free-of-charge to all health practitioners and promoters in New Zealand. It has also been embedded in Plunket’s professional development framework for nurses.